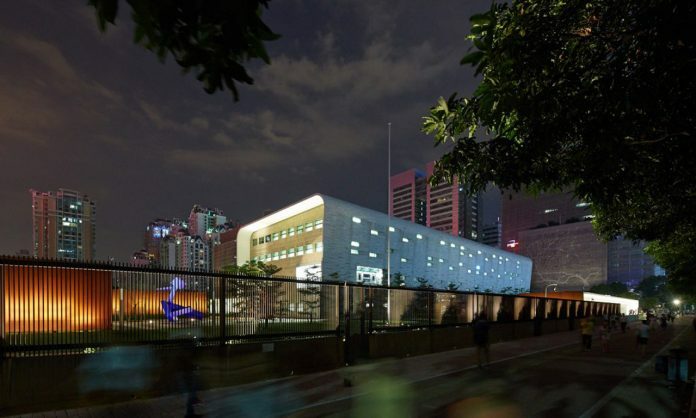 The United States State Department has evacuated “a number of individuals” from the U.S. Consulate in Guangzhou, China after medical screenings show they may have been affected by ‘mysterious health problems,’ similar to what was reported by the diplomats in Cuba. Roughly two weeks ago, one State Department employee in China stated that they were experiencing “vague, but abnormal, sensations of sound and pressure.” The described symptoms, reported by the individual were similar to what was reported by State Department personnel in Cuba. The task force, The Health Incidents Response Task Force, is comprised of the Departments of Health and Human Services, Commerce, Justice, Defense, and Energy, as well as other members of the foreign affairs community. One of the authors of the Study, Rachel Swanson, described the symptoms as though they are similar to a concussion yet none of the personnel have reported physical contact that could result in such. Incredibly, the United States Government has said that they do not yet know the cause but are actively working on attempting to both aid the personnel affected and uncover the source of the oddity. After the initial occurrence of the symptoms in Cuba, the US pulled all non-essential personnel from Cuba in September of 2017. China, in response to queries by the US, reportedly investigated the incidences, and later stated that they could not locate what was causing the mysterious symptoms. The foreign ministry said it takes its obligation to protect foreign diplomats seriously and is open to conducting further investigations if requested by the U.S. According to the Associated Press, those who reported the symptoms are being sent to the University of Pennsylvania for testing, where doctors have tested former employees stationed in Cuba. The Consulate in Guangzhou, China was officially opened in 1979, though the United States has long had a presence in Guangzhou which began in the late 1700s. Mysterious Illness or Attack on US Personnel? 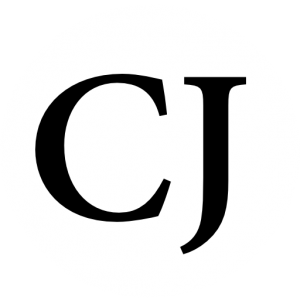 Previous articleAbortion and the Irish Referendum: Does The Catholic Church Support Conscience Over Biblical Doctrine?